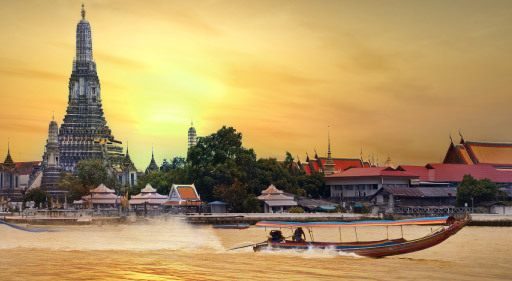 Airfare, 2 Nts Stay in Pattaya, 2 Nts Stay in Bangkok, Coral Island Tour, Pattaya City Tour, Transfers. 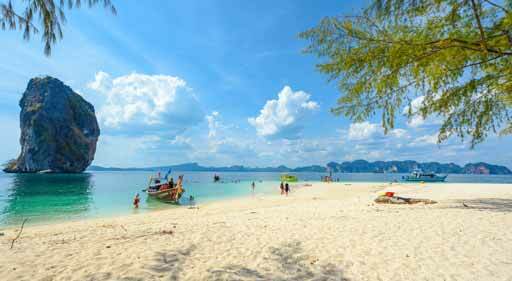 Airfare, 4 Nights Phuket, Breakfast, Half Day Phuket City Tour, Transfers & All Taxes. 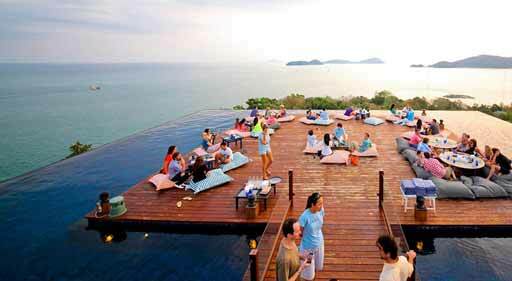 Airfare, 2 Nts Stay in Krabi, 2 Nts Stay in Phuket, Daily Buffet Breakfast, Half Day Phuket City Tour, Transfers. 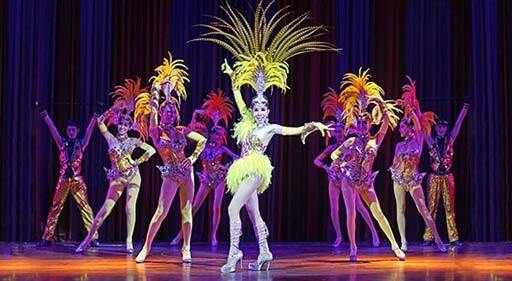 Airfare, 2 Nts Stay in Pattaya, 2 Nts Stay in Bangkok, Daily Buffet Breakfast, 4 Dinner, Siriracha Tiger Zoo with Lunch, Alcazar Show, Underwater World Tour, Safari World Marine Park with Lunch, Coral Island Tour, Pattaya City Tour, Transfers. 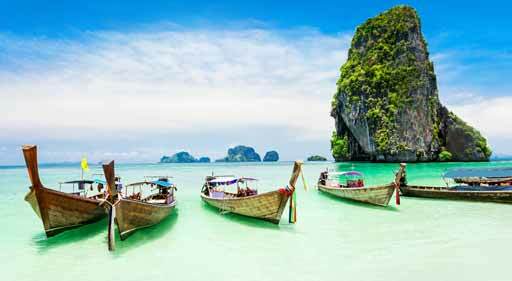 Airfare, 3 Nts Stay in Phuket, 2 Nts Stay in Bangkok, Daily Buffet Breakfast, Half day Phuket City tour, Phi Phi Island tour (with Lunch), Full day Safari World tour with Marine Park & Lunch at Bangkok, Transfers. Discount being offered shall be adjusted at the time of final payment from the total amount of the package being booked by you. *Offers valid for limited period, limited seats and are subject to change without prior notice. All rates on twin share per person basis else specified. All Tours & Transfers on Seat In Coach (Shared) Basis. The cost of outbound package tour is payable in convertible foreign exchange (subject to RBI/GOI regulation) except cost of ticket. *Conditions Apply. All claims, disputes and litigation relating to online booking through this website anywhere from India or abroad shall be subject to jurisdiction of Courts of Delhi only.